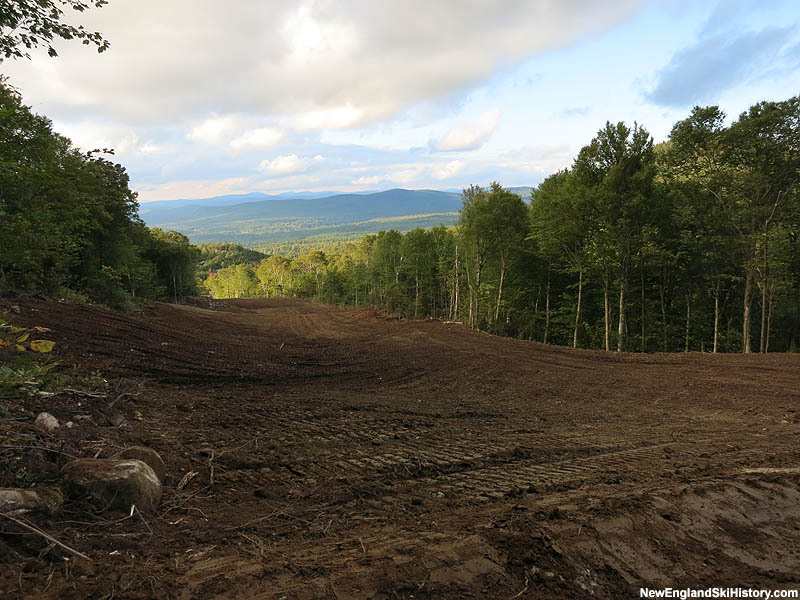 While the Mittersill landswap and expansion had originally been billed as the "Mittersill Backcountry Area," plans emerged in 2012 for a much larger expansion. 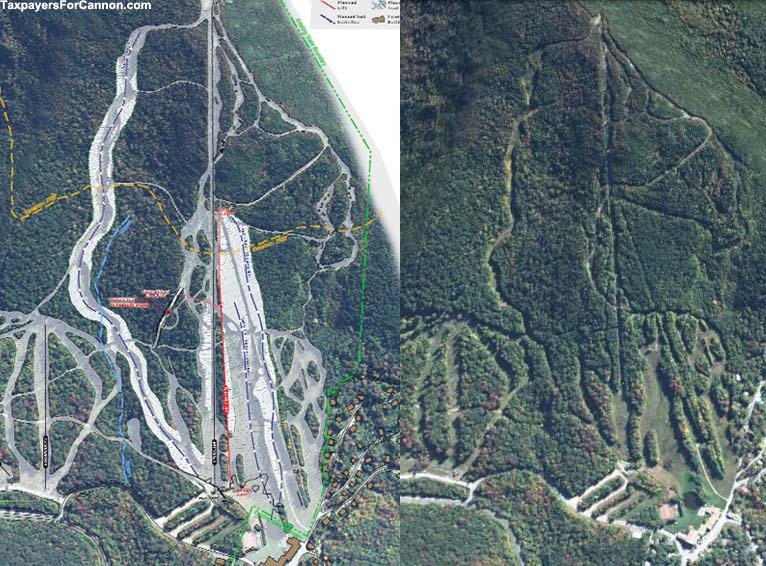 2013 plans called for a $3 million construction project, to be funded by the Franconia Ski Club. 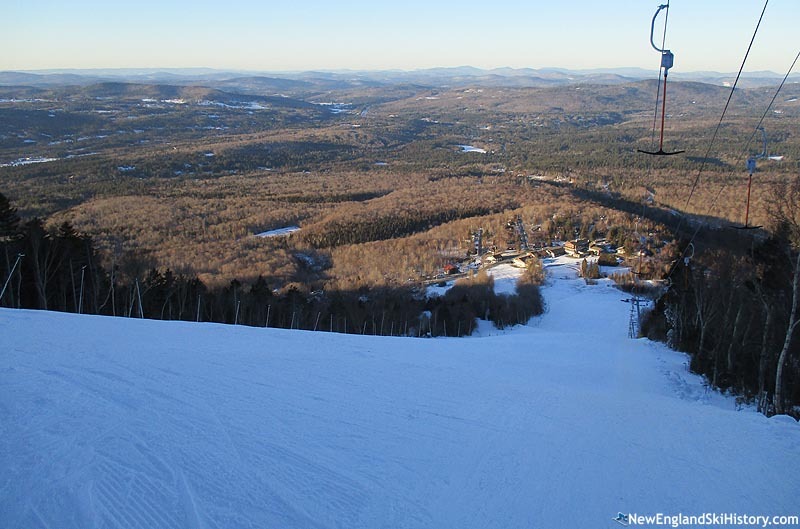 2014 plans have increased to $4 million to be funded by the Franconia Ski Club, with the State of New Hampshire paying for additional Cannon snowmaking infrastructure needed for the project. 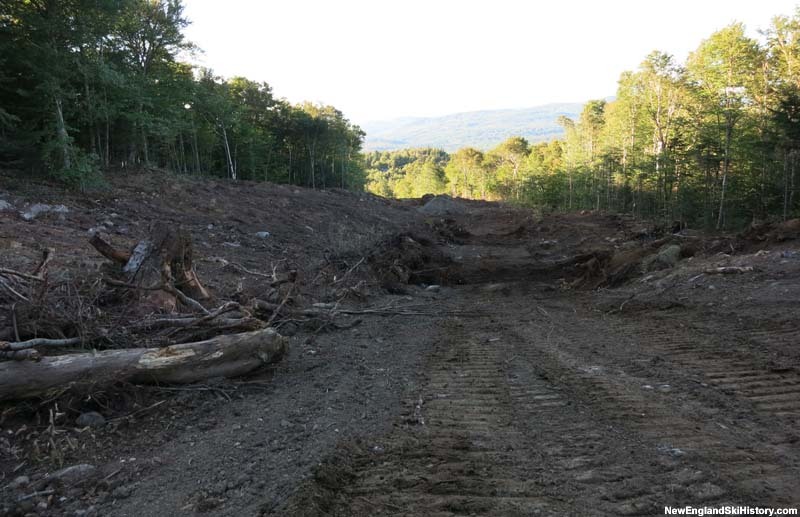 The project will convert the backcountry area into a racing complex, with at least one trail to be dedicated to racing 50% of its operational time. 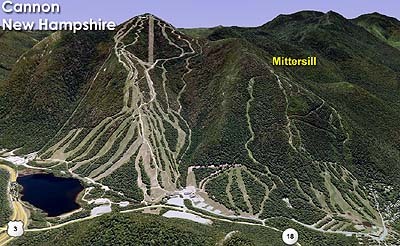 While the state claimed to be bound by Bicknell's Thrush habitat restrictions when the Mittersill landswap was conducted with the United States Forest Service and a double chairlift was installed to stay in the former ski trail footprint, state management declared it had exempted itself from the restrictions at the 2013 Cannon Advisory Commission meeting by placing 65 to 80 acres of nearby land in preserved status. 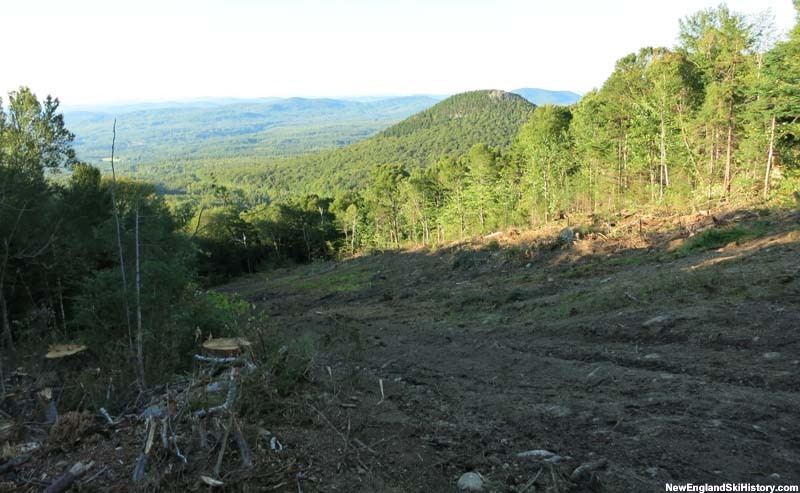 As such, trail widening could now be conducted on previously protected Mittersill land. Two significant areas will be cleared. The Baron's Run was widened to 165 feet top to bottom (to be closed to the public for racing 10-15% of the time) in 2014. The middle section of Mittersill is expected to be turned into a massive 300-400 foot wide slope (to be closed to the public for racing use up to 50% of the time or 50% of total width) in 2015. 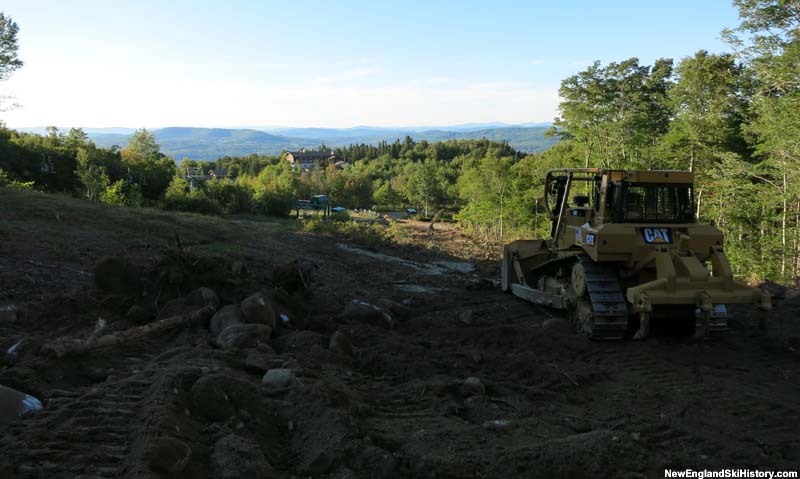 In addition, Skyline will be widened to accommodate snowmaking. 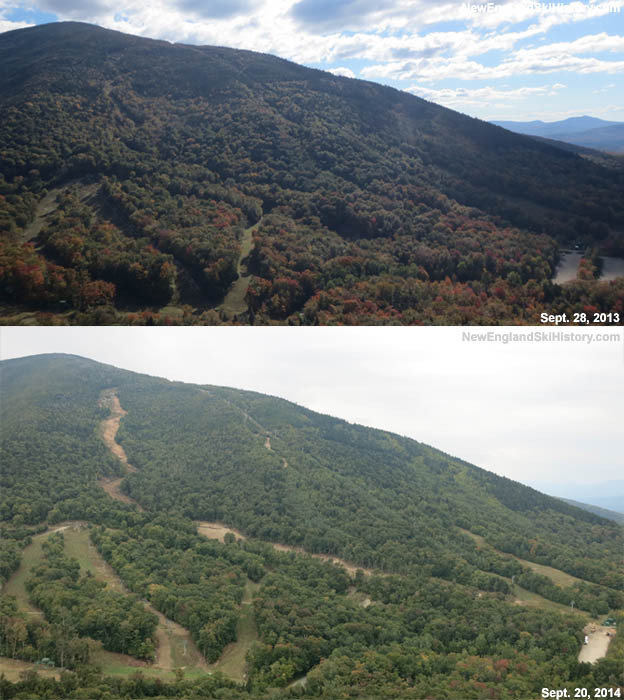 Snowmaking is expected to be added to Baron's Run for 2015-16. Snowmaking may be added to Skyline and the new superslope for 2016-17. A T-Bar lift is expected be added for 2015-16 or 2016-17, designed to be roughly the same size as the second Mittersill T-Bar. While originally part of the proposal, development of night skiing for racing use is currently off the table according to management. 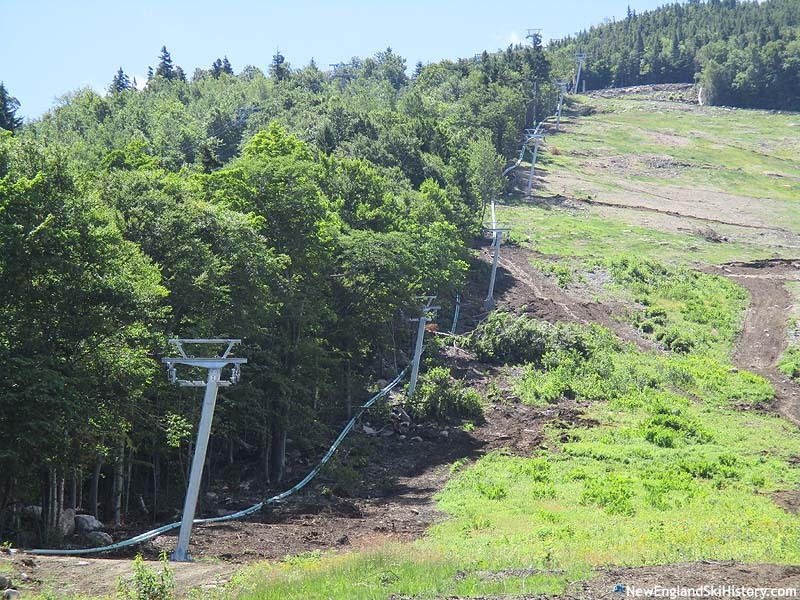 When pitched to the state, it was claimed Franconia Ski Club would pay for construction, while the State of New Hampshire would pay for lift operation, snowmaking, grooming, ski patrol, and maintenance. However, this proved to be untrue when Cannon approached the state and asked for $750,000 in new debt in 2014 to in part fund infrastructure related to future phases. The Governor and Executive Council approved the new debt in June of 2014. 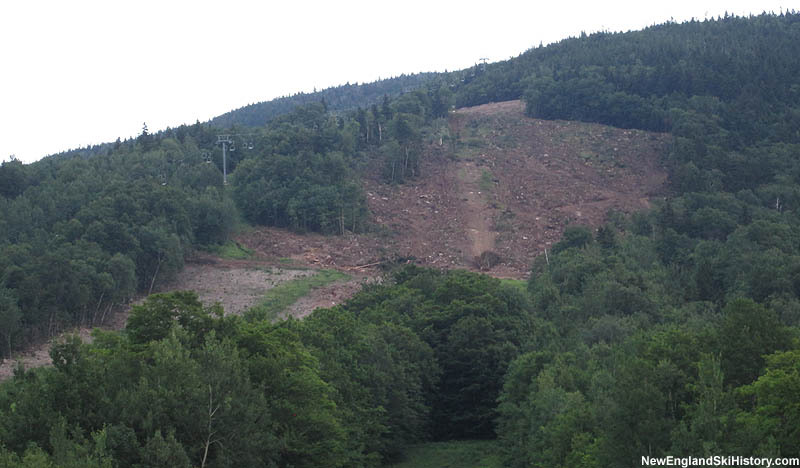 Franconia Ski Club is reportedly paying for trail clearing, the T-Bar, and some snowmaking equipment. The state expects Cannon operational expenses to increase by 10%. 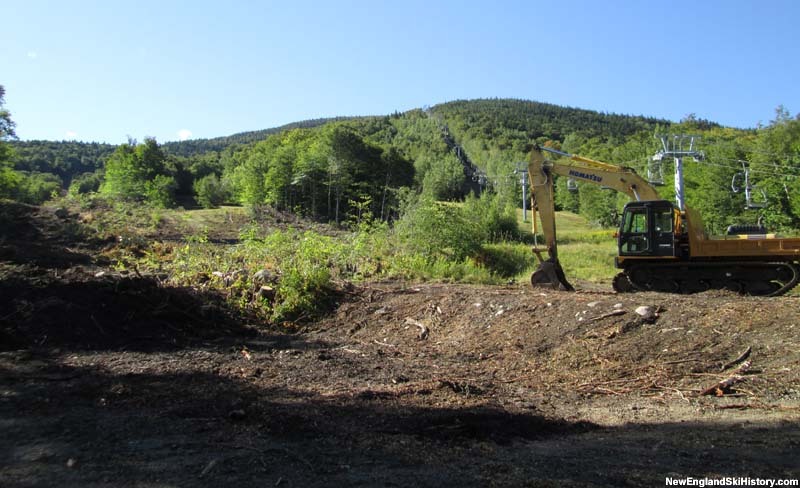 Without the same environmental regulatory oversight roadblocks as nearby ski areas such as Loon, Cannon's management was able to commence construction in late August 2014. 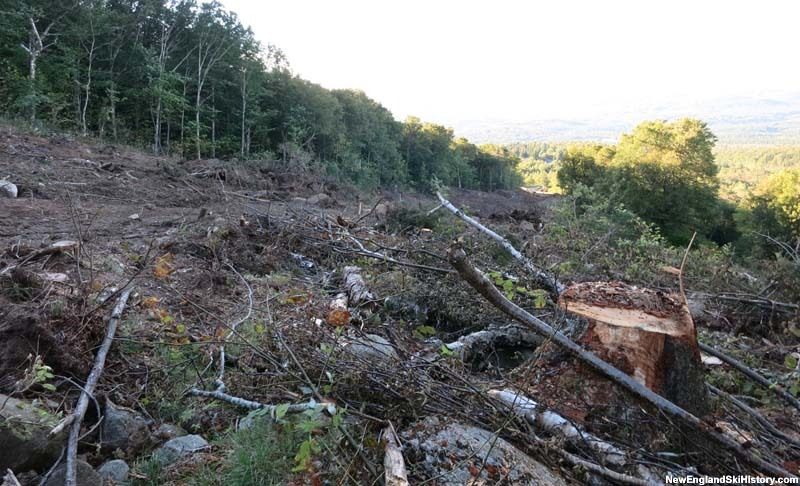 Initial clearing took place on Baron's Run and Skyline in late August and September. 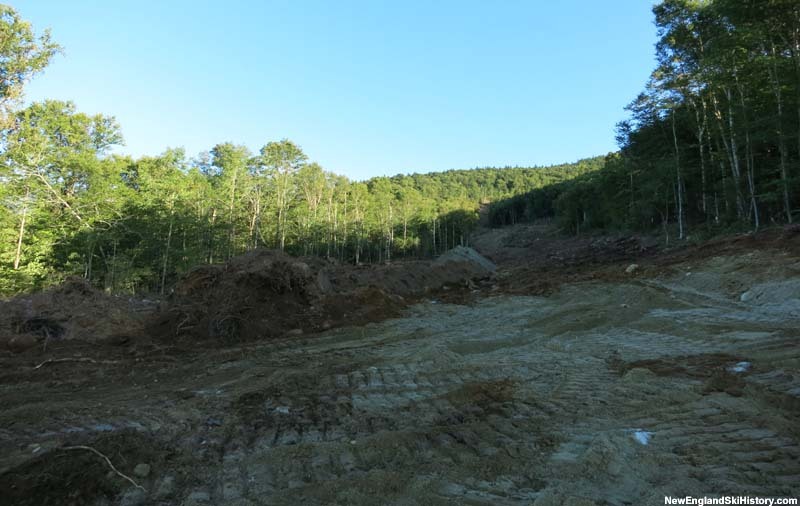 The work area was apparently expanded to include blasting on a trail adjacent to Skyline in September 2014. The widened Baron's Run debuted on December 20, 2014. Snowmaking was installed on Baron's Run in 2015, whilst the Taft Superslope was cleared into the widest trail in the state. Snowmaking and a T-Bar lift were installed on the Taft Superslope for the 2016-17 season. Base facilities were also constructed.